Sunday, December 8, 2013 at 3:00 p.m. 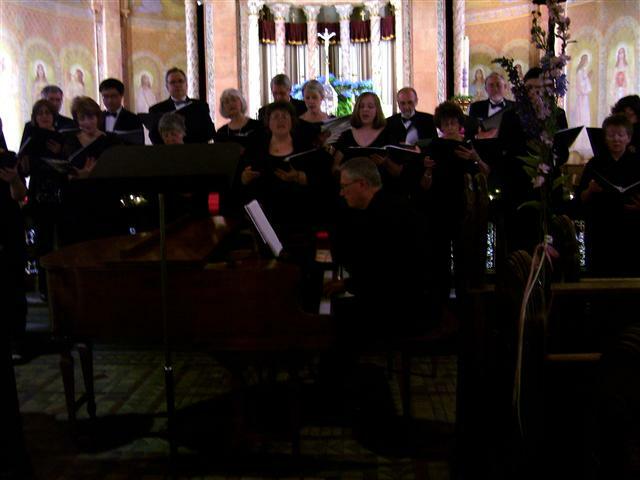 The Freudig Singers at Blessed Trinity. all guaranteed to put you in the Christmas spirit! Our venue is wheelchair accessible and has off-street parking, with parking lot entrances on both Leroy and Dewey Avenues.